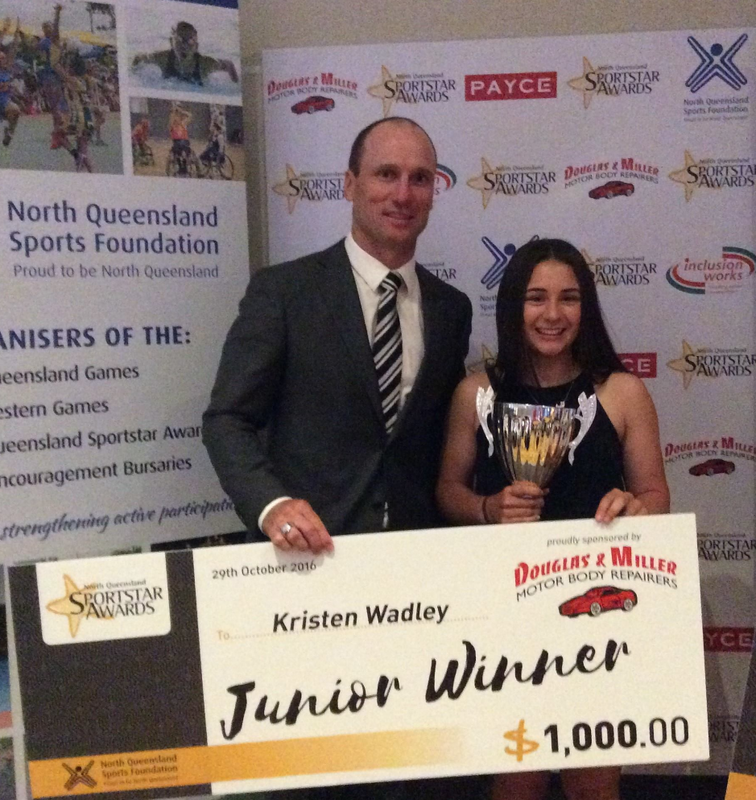 A major highlight for Kristen in 2016 was being awarded the Queensland Junior Sportstar of the Year at the Queensland Sports Awards in Brisbane. 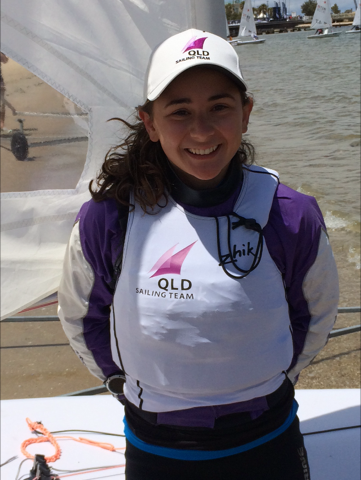 She has recently again been selected to be part of the 2017 Queensland Sailing Team training monthly in Brisbane. 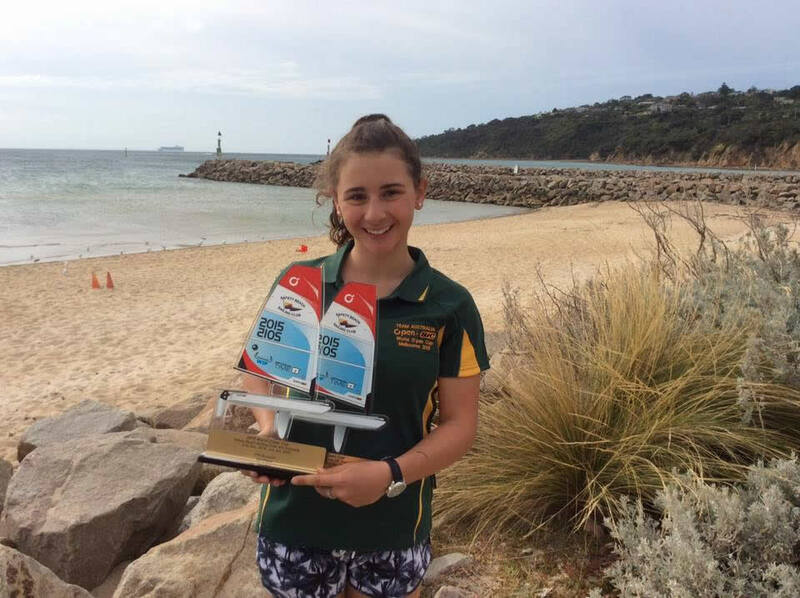 In July 2017, Kristen has been selected to represent Australia at the Laser 4.7 Youth World Championships in Belgium, which is a great honour. 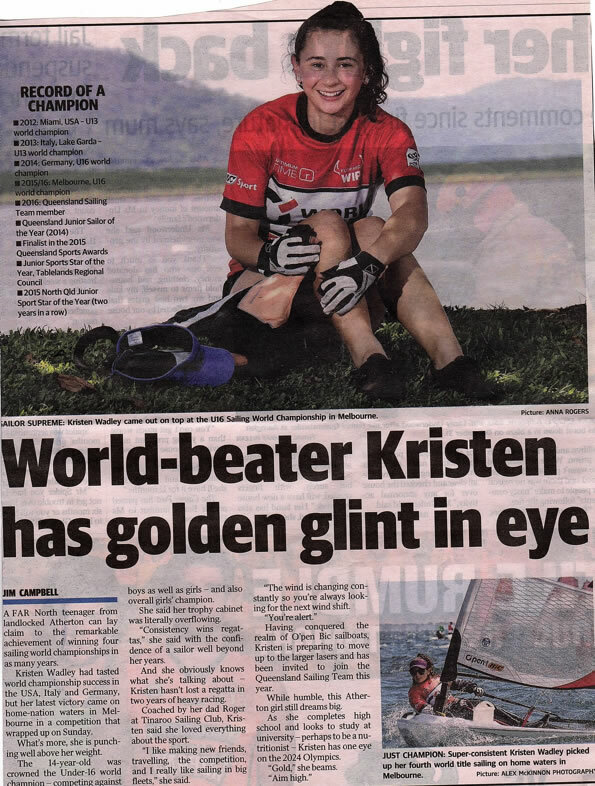 She will then also compete at the O’pen Bic World Championships in Italy where she hopes to retain her Female World title for a 6th year in a row. Kristen loves being a part of the Bear Foreman Foundation family. U16 Girl’s World Champion, World O’pen Cup Championships, St Pierre Quiberon, France (for a fifth year in a row), 2nd overall in a fleet of 126 International Competitors (July 2016). World Team Champions, World O’pen Cup Championships, St Pierre Quiberon, France (12 Nations, undefeated after 26 rounds) (July 2016) . U16 Overall World Champion and Girl’s World Champion, World O’pen Cup Championships, Melbourne Australia (Dec15 /Jan16). 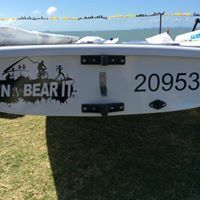 Women’s Queensland Laser 4.7 Champion, Queensland Laser State Championships – Keppel Bay Sailing Club Yeppoon (Apr 2016). 2016 Selected as a member of the Queensland Sailing Team (Apr 2016). 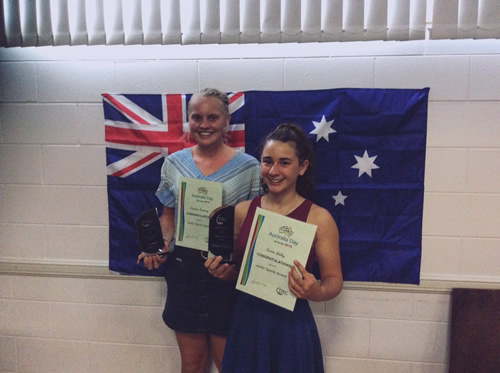 2016 – Junior Sports Star of the Year, Tablelands Regional Council (for a third consecutive year) Jan 2016. 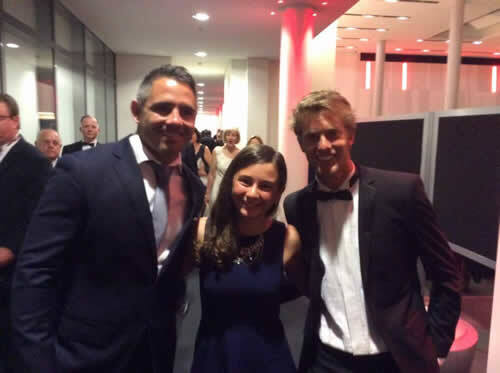 Do well at all regattas, focusing on the National Titles and World Championships in Belgium. Be an integral member of the Queensland Sailing Team. Competed in the World Championships and Belgium this year, has moved up a class in her category. She was part of the Australian Team who came first place. She has had interest from Australian National Coach and her goal is the Olympics. Become a fully qualified Sailing Australia Instructor and obtain my boat Licence (when I turn 16 years old).